Even after moving back in July, I’m still going through boxes. 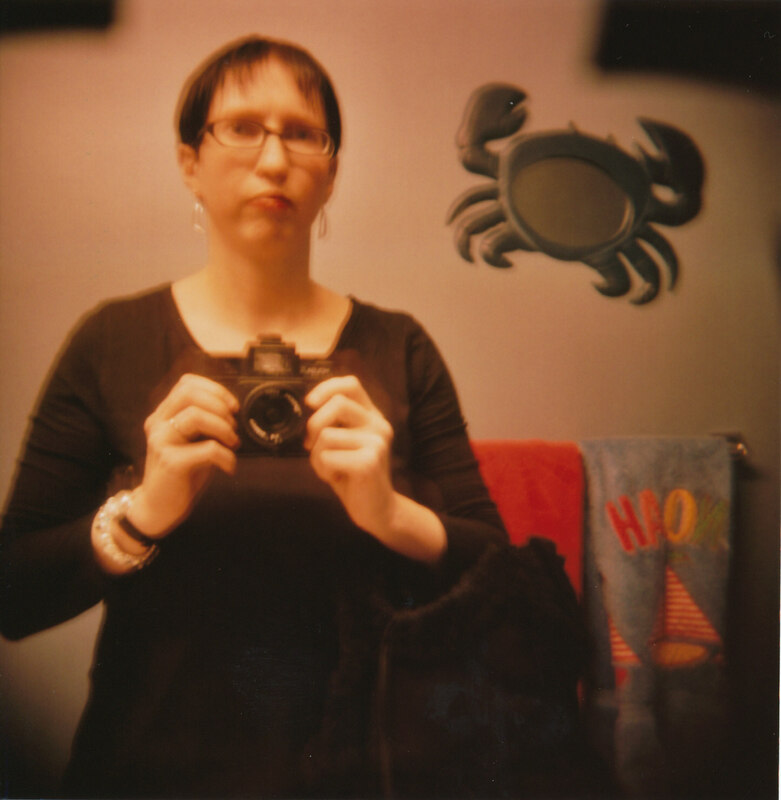 I had unpacked my Holga 120 CFN. This past Saturday I serenidipitously found a roll of 120 film in one of our boxes. 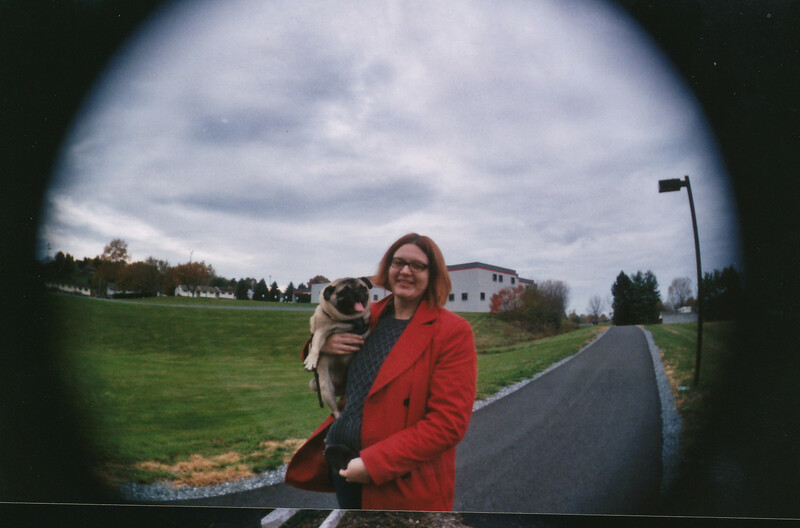 I loaded it into my Holga as Sam was getting Sputnik ready for a walk. The Holga came along. The top photo there is Sam walking Sputnik, who is happily sniffing along the rail trail near out home. We like walking that trail, dog included! Here are a few more from the roll. I have a few more in my album over on Flickr. Why not head over there and take a look at them? I recently moved, and one good thing about unpacking boxes is that you find unexpected things. In one box, I found an old portable flash drive that contains a lot of the first photos that I took as a budding photographer. One thing that I LOVED to do, and still do love, is stuff a roll of 35mm film into my Holga CFN 120 and seeing what I get. The above photo is just and example of some of the cool things that have come out of that camera. I want to share my 35mm Holga finds with you, complete with film sprockets. Funny, whenever I would get this film developed and explained how I wanted it developed, Dianne, the woman at the lab I would speak with, would give me a funny look. I wanted the film laid flat and not cut up into individual images. I also didn’t want prints for that reason, but rather get them on a CD. Here’s a great explanation of the process here. Enough of me blathering along. Let’s get to the photos!! These are just cars at a show that seemed like they’d make an interesting shot. 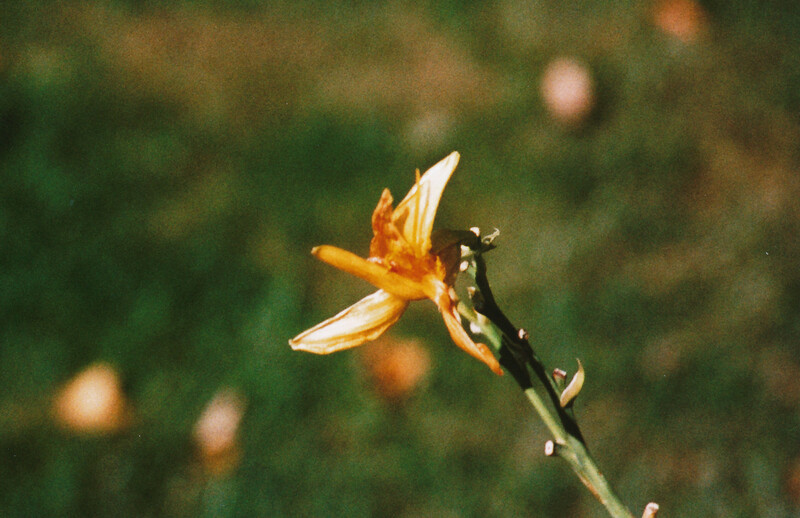 Here’s a montage of floral photos on 35mm film put into a Holga. 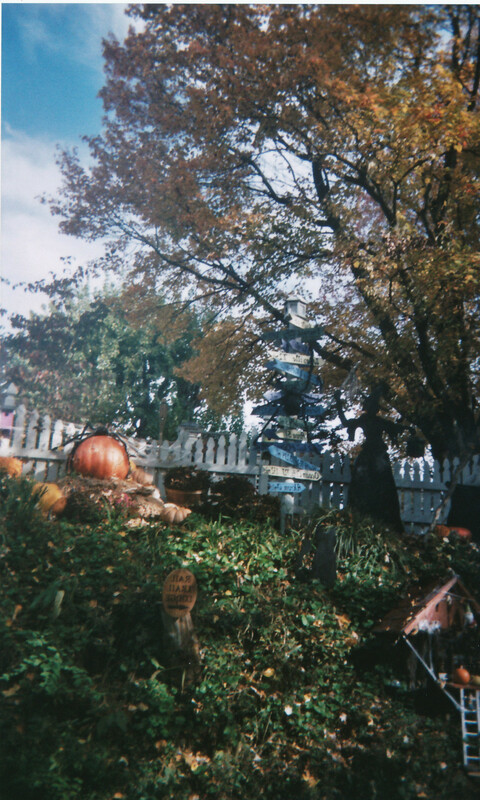 This one is a great because it shows the double exposure capabilities you can use with a Holga, too. Ah! Color! I remember taking these at my old apartment. 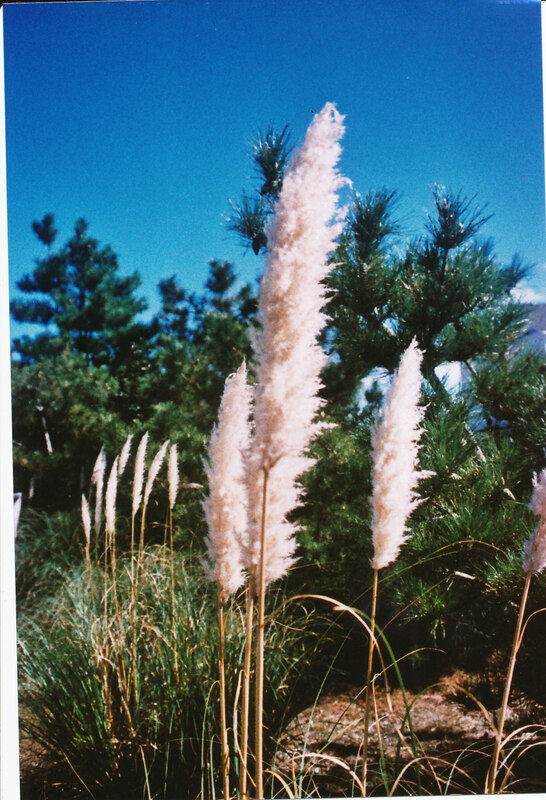 There, I think you get the point on what you can get out of a Holga CFN 120 camera when you use it with 35mm film. I remember where I put that Holga, too, when unpacking. I might have to go get a roll of 35mm film for it today and start using it. 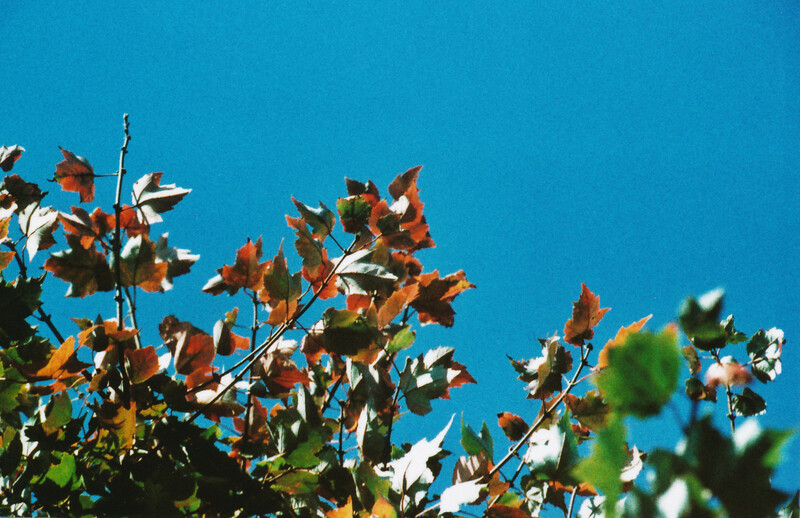 I’m really pleased with my results that I got out of the three rolls of film that I told you guys about in an earlier post. Perfect Image Camera in Downtown Lancaster did an excellent job with turnaround time, developing, and listening to my directions. Thanks, guys! 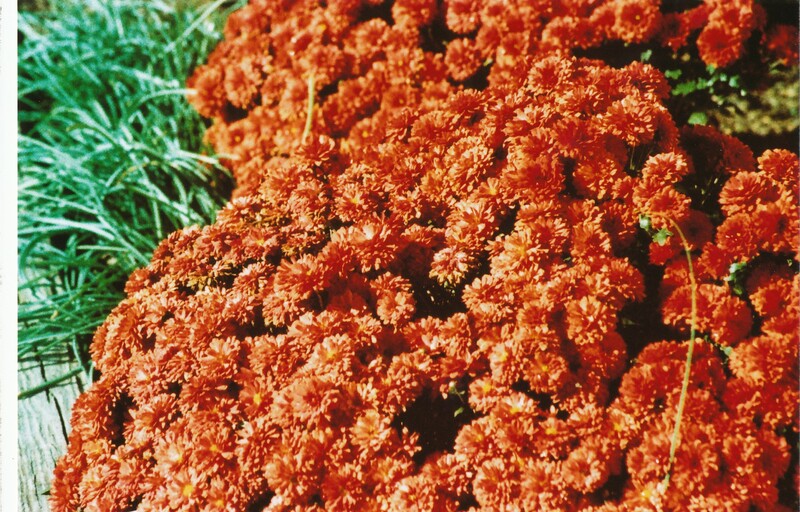 First, here are my favorite results with the cross-processed 35mm slide film. 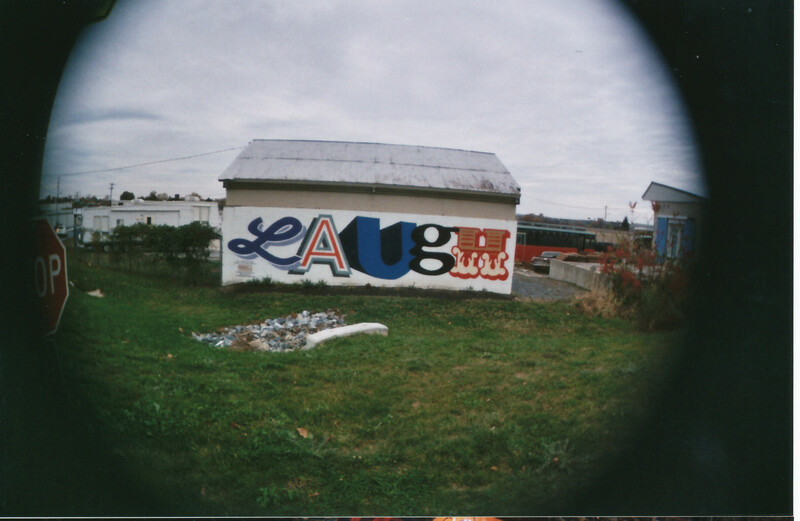 Next, my fun Disposable Camera Kit from Photojojo yielded some fun results, too. I used the fisheye lens that came with it, and attempted to use the slide filter, but that didn’t come out as well as I had hoped. Still, see below for some of the good ones! Lastly, my ancient Holgal 120 film roll gave me some interesting shots, including some that I actually forget what they were of! Want to see all of the photos? Click here to take a look. I have three rolls of film being developed right now. Yes, I am one of those photographers that still enjoys shooting film on occasion. First, I had a Disposable Camera Hack Kit, pictured above, that I got from Photojojo with birthday money. I shot that over two days during the weekend. I bought this kit because I hadn’t gotten anything fun photography-related in a while, and some of the toys that come with this kit are reusable, so I thought they might be fun to play with outside the kit, too. 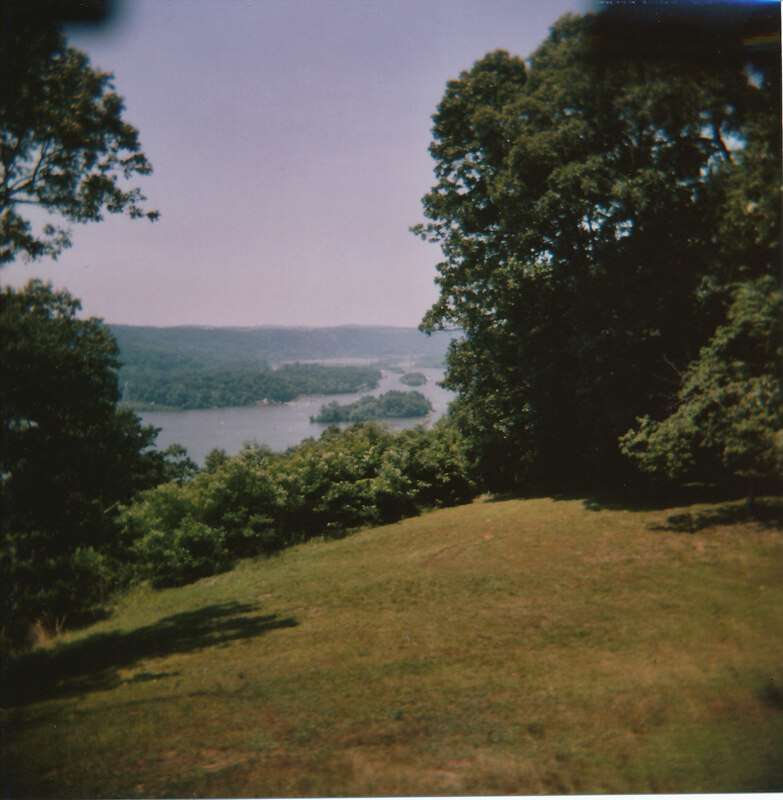 Second, I had a roll of slide film from my Chinon SLR. To be honest, I’m not really even sure what’s on it, it’s been so long since I shot that roll. I think there are some shots from my in-law’s hunting cabin on it. We shall see! 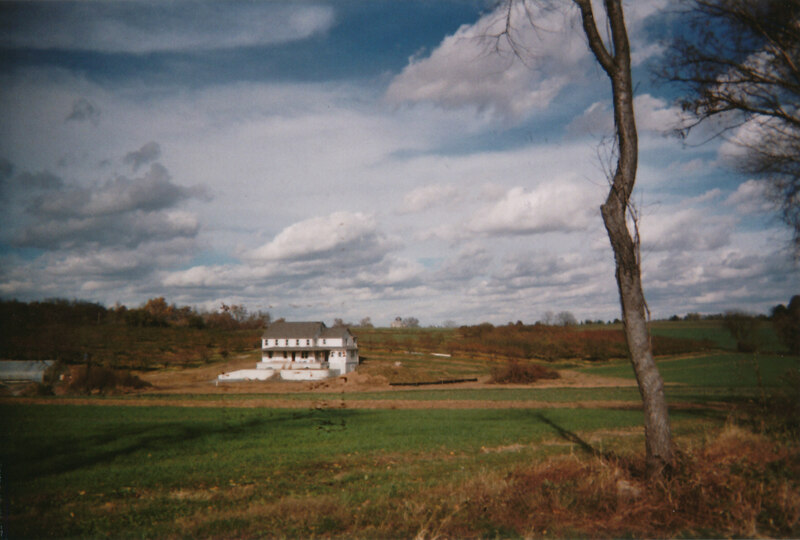 The third is a roll of color 120 film from my Holga. Whatever is on those 12 exposures is a mystery, too. I believe there are some interesting photos from an after-Christmas party with the photography meetup I belong to. Again, it should be a surprise. That’s the whole thing with film, isn’t it? What you are going to get as a result is a surprise, depending on the methods and means you used to shoot. Believe me, I will share the results here when I get the rolls back at the end of the week.